Insurance agents often have P&C insurance clients that are avid cyclists. Here's an article to share that offers helpful tips for dealing with an auto/bicycle collision. Editor’s Note: Insurance agents and brokers often have P&C insurance clients that are avid cyclists. 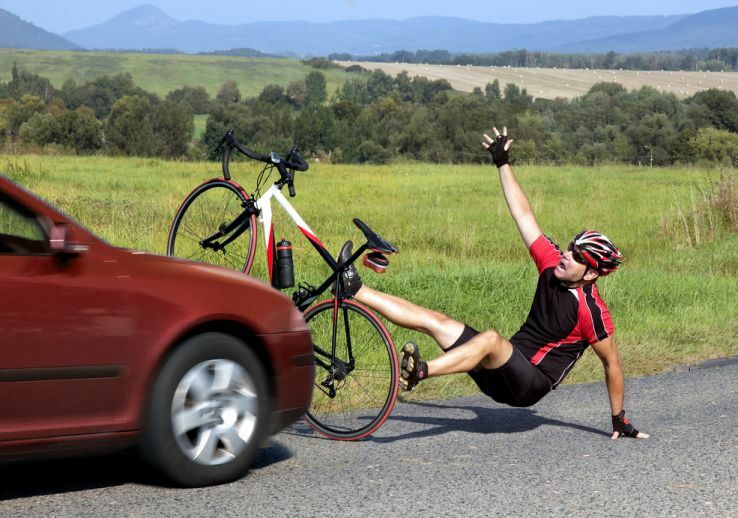 Here’s an article to share that offers helpful tips for dealing with an auto/bicycle collision.